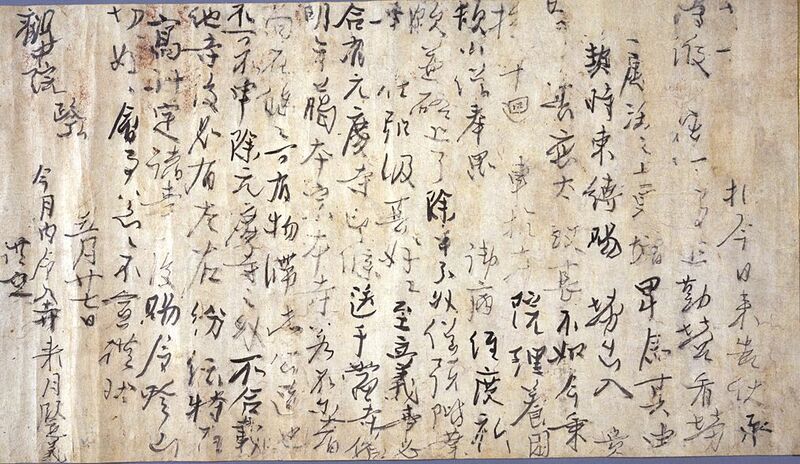 TOKYO NATIONAL MUSEUM - Collections The TNM Collection Object List Letter (Documents related to the priest Enchin). >> Letter (Documents related to the priest Enchin). 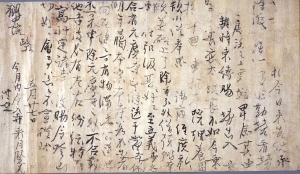 Letter (Documents related to the priest Enchin). By the priest Enchin (814-891).